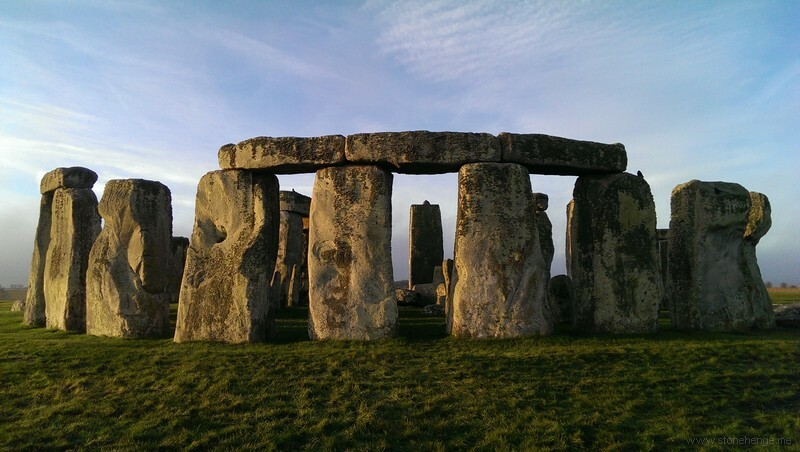 An FOI request provides the Heritage valuation of the proposed Stonehenge tunnel - in otherwords an estimate of how much richer the country will be if the A303 is removed from the surface near Stonehenge. "Other impacts (such as economic and environmental) are considered in the overall business case and use the methods described in the Department for Transport’s transport appraisal guidance (WebTAG). This study is carefully designed to exclude those other impacts to avoid double counting. This study focuses exclusively on the cultural heritage impacts of removing the A303 from its current location within the WHS in terms of noise reduction, increased tranquillity, visual amenity and reduced landscape severance." We provide summary results of the contingent valuation of the hypothetical reduction in noise, increased tranquillity, increased visual amenity and reduced landscape severance associated with the removal of the A303 from part of the Stonehenge WHS. The main result is a total net benefit of £1.3bn resulting from the road scheme. The total net benefit aggregates those willing to pay for the road scheme, net of those requiring compensation for it. The aggregated net benefit sits within a 95% confidence interval of £1.1bn and £1.4bn. The values elicited comprise two drivers of welfare; (i) the use value derived from changes to the heritage experience; and (ii) the non-use value which people place on the existence of the altered WHS including bequest value to future generations. It is not possible to separate these values into use and non-use values."